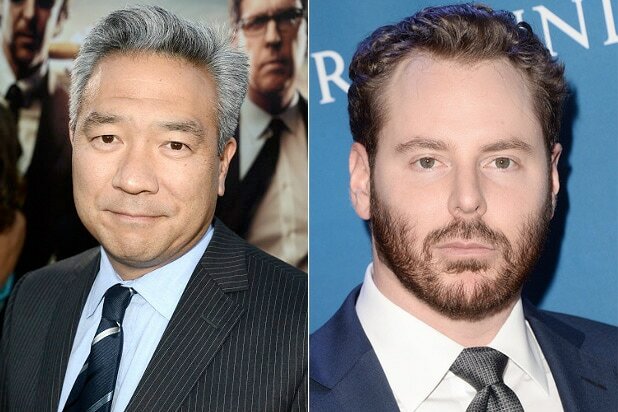 Warner Bros. Chairman and CEO Kevin Tsujihara has joined several industry players in vaguely dismissing Sean Parker’s Screening Room concept. Speaking at CinemaCon 2016, an annual gathering of movie exhibitors, Tsujihara alluded to a divisive “middle-man,” or Parker’s $50 home viewing service that has been a buzzy topic at this year’s Las Vegas convention. “I assure you we are not going to let a third party middle man come between us,” Tsujihara said to wild applause at Caesar’s Hotel and Casino Colosseum Theater. “We know the status quo is not an option, but we will meet the challenges before us,” he said of increasing scrutiny over the theatrical release window from streaming and VOD competition. Earlier Tuesday, NATO President John Fithian said the proposal was getting undeserved prominence in the ongoing discussion. TheWrap previously reported that Parker and his big concept would be taking meetings over the four-day program, though outside Caesar’s and far from their detractors. 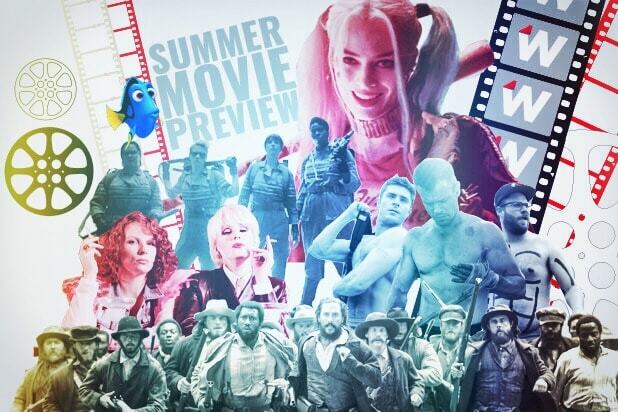 Get TheWrap’s complete coverage of CinemaCon 2016 here.